hd00:25Family on a walk in summer forest. Mother, father and their children and dog walking in summer forest. 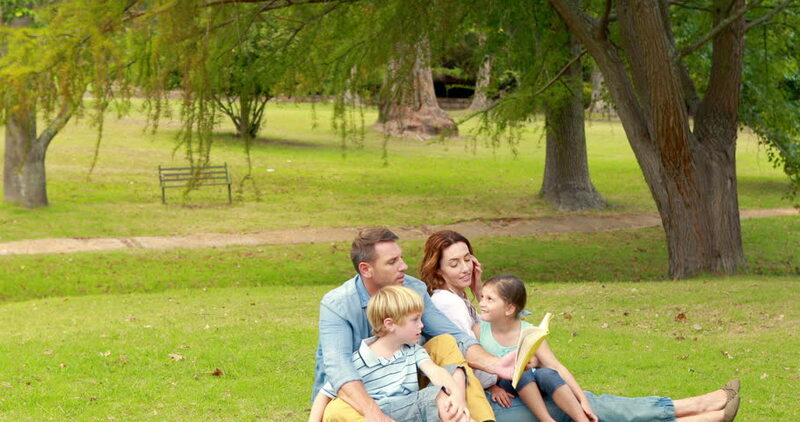 Family enjoying nature outdoors outdoor leisure in park.